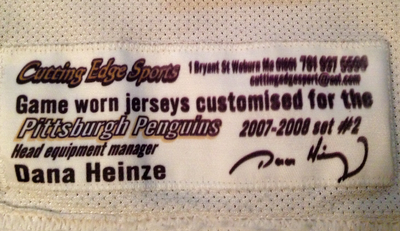 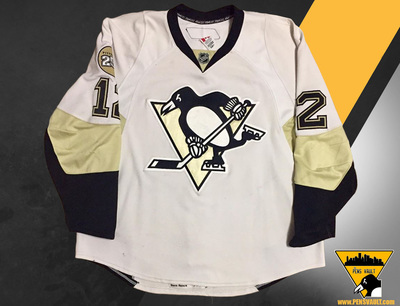 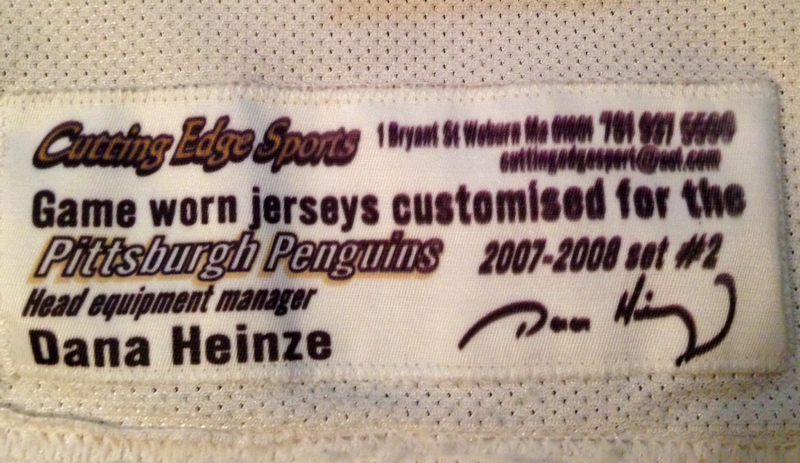 Pittsburgh native Ryan Malone wore this road set 2 jersey from 10/5/07 through 11/10/07. 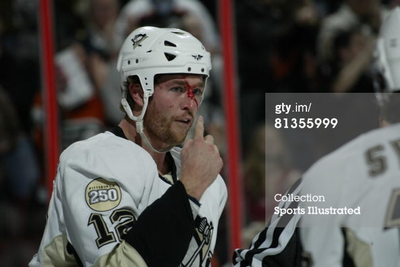 During this time Malone scored 1 goal and added 2 assists, along with 19 penalty minutes. 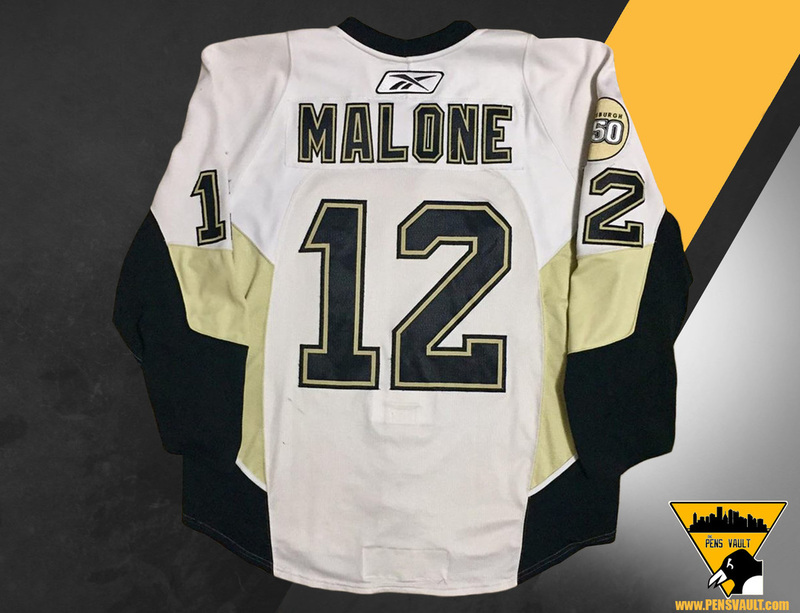 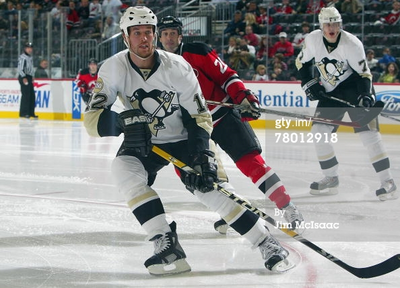 Malone was a vital asset to the Penguins during their run to the Stanley Cup Final against the Detroit Red Wings. 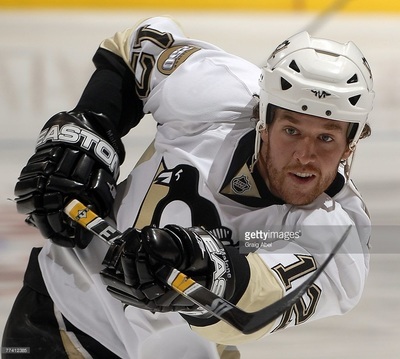 Ryan finished the 07-08 season with 27 goals and 24 assists through 77 games.